Many birds and raptors visit or claim The Flower Mound as home. 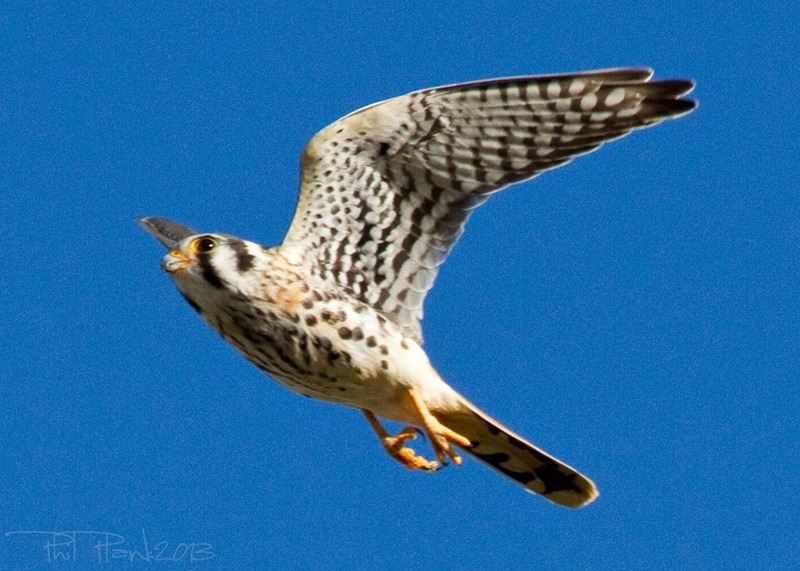 Several varieties of Hawks, Owls, other birds can be seen on the Flower Mound. © 2015 The Flower Mound Foundation. All rights reserved. The Flower Mound Foundation, 1901 Long Prairie Road, Ste 200-95, Flower Mound, TX 75022.